Resources are one of the best gifts in the world (besides money..lol). Resources open doors, provides opportunities, support and connect people to services and each other. One resource can make the difference in a person life, career or education. As an educator I often, I seek resources in how to better teach students a lesson or curriculum. I seek resources to provide assistance to students and the community I work with and live with. All in all I love when I locate or receive a great resource. This link to the website below is a definite to check out. The website is titled Postsecondary Education Programs Network (PEPNET). They offer so many services along with online orientation for education professionals servicing deaf and hard of hearing clients. At the end of the orientation participants can download and print a certificate issued by PEPNET. Take a look at their site and share the interesting information you found. 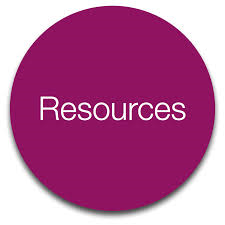 If you have additional resources you would like to share with me please feel free to share them under comments.